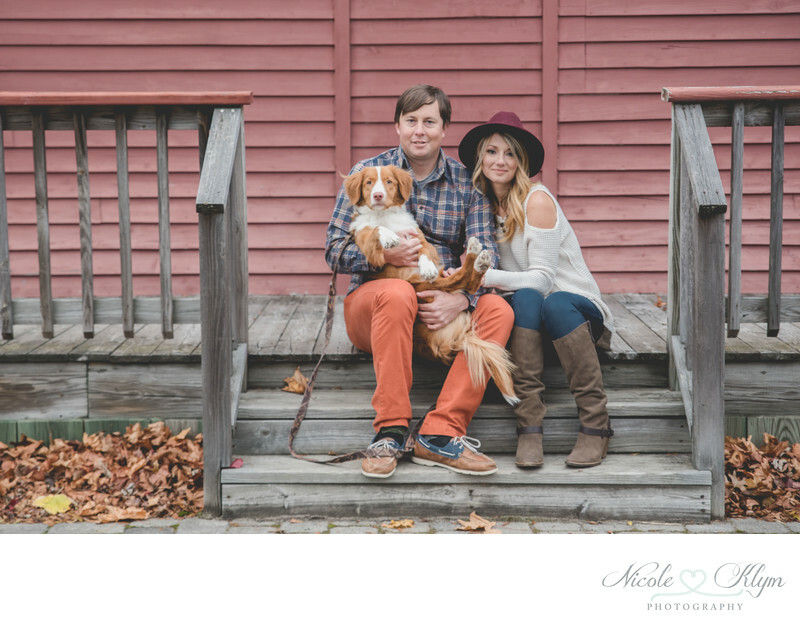 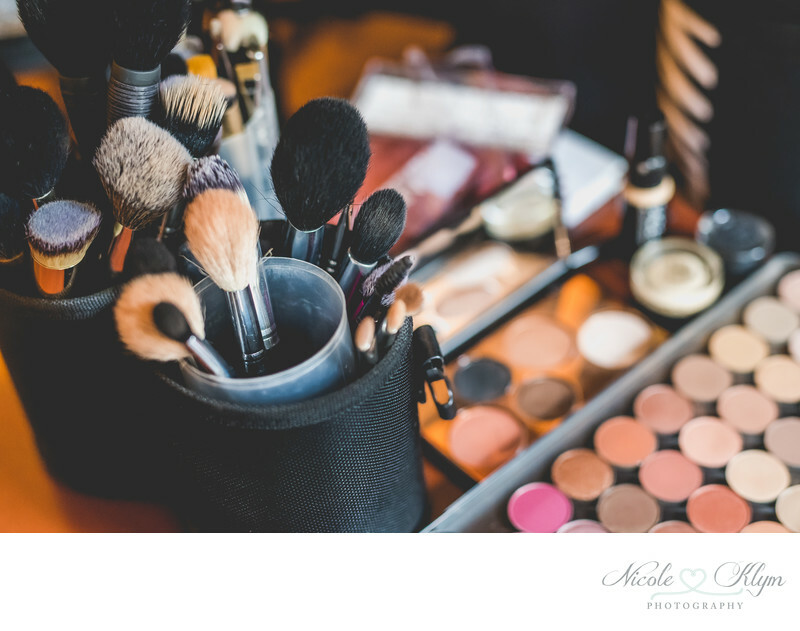 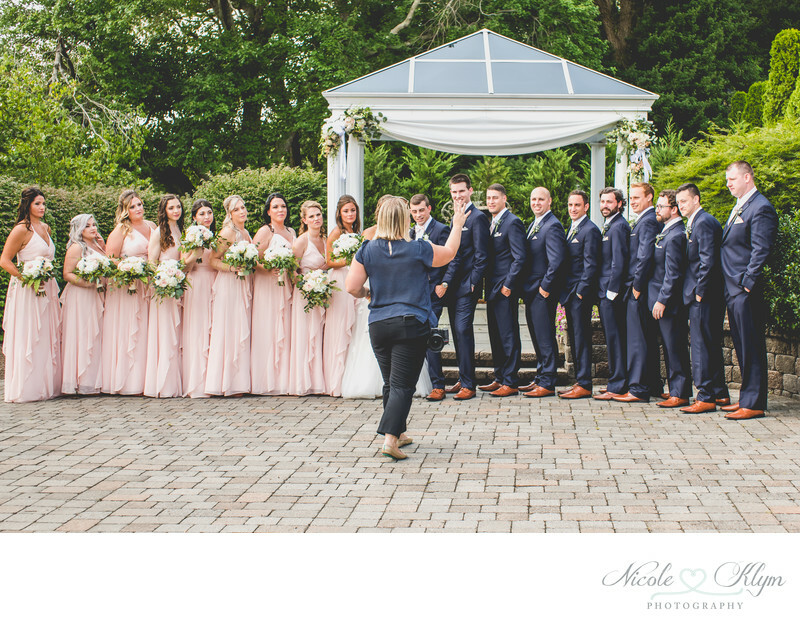 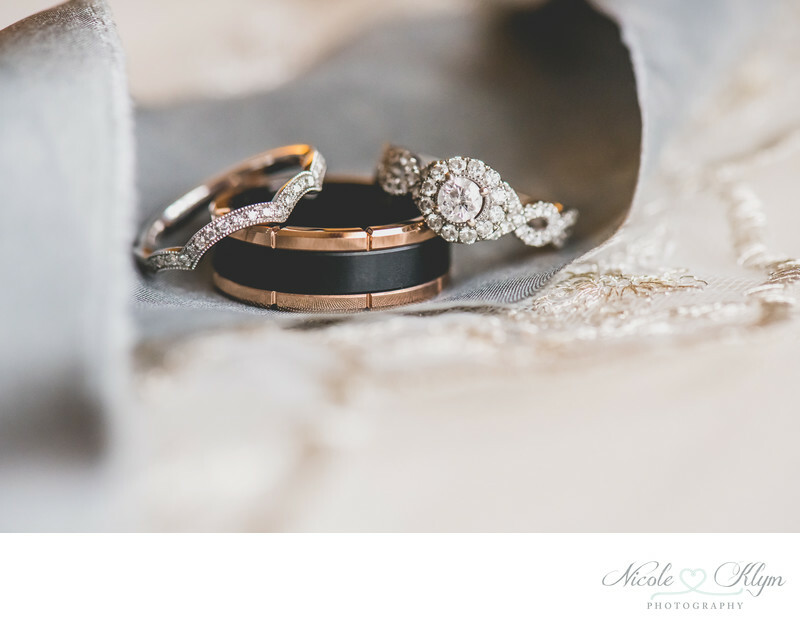 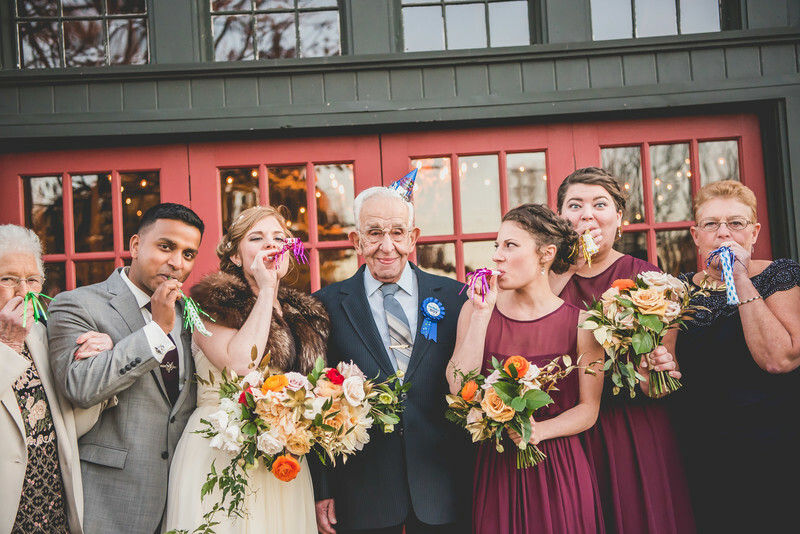 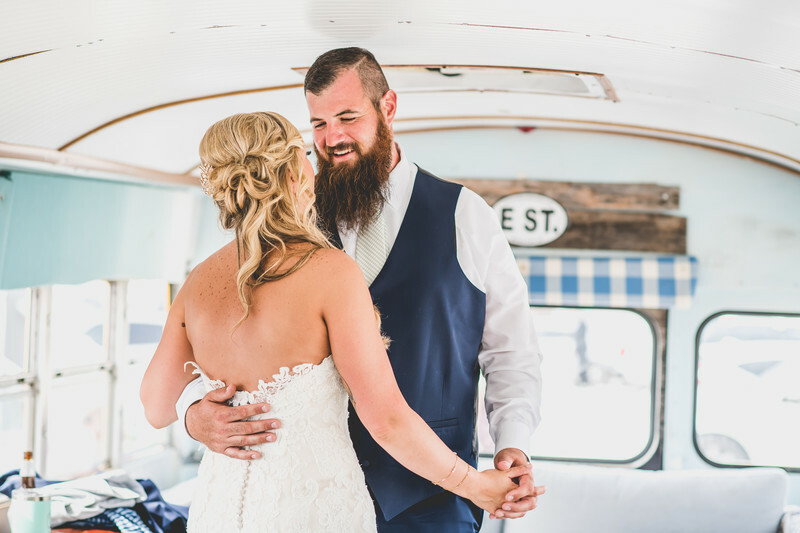 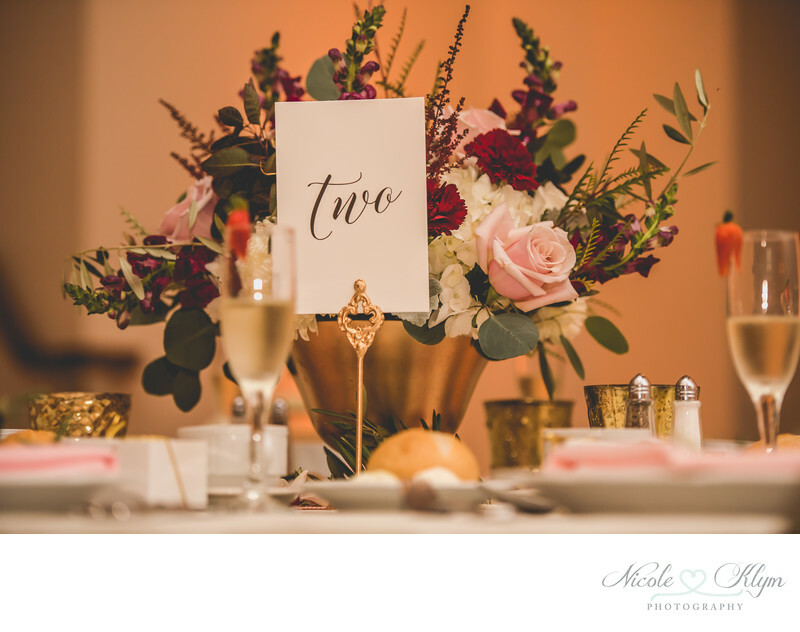 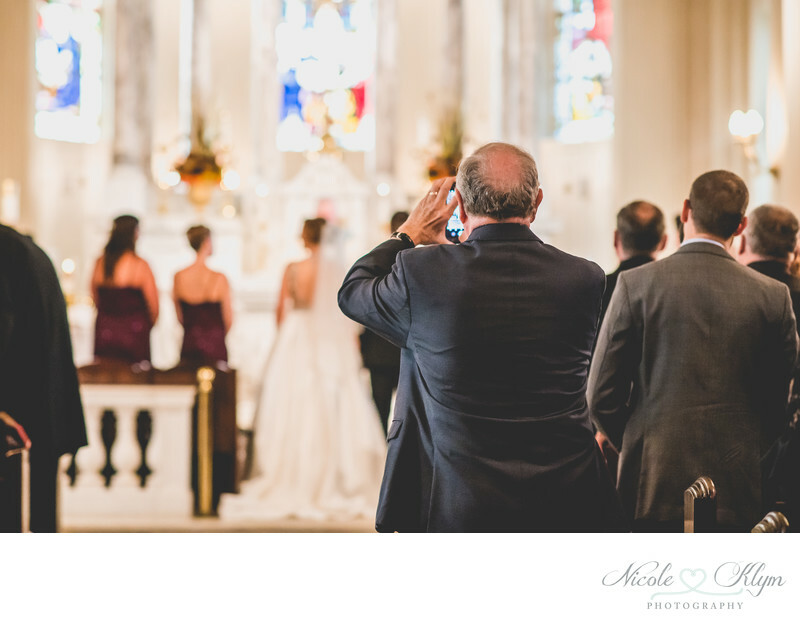 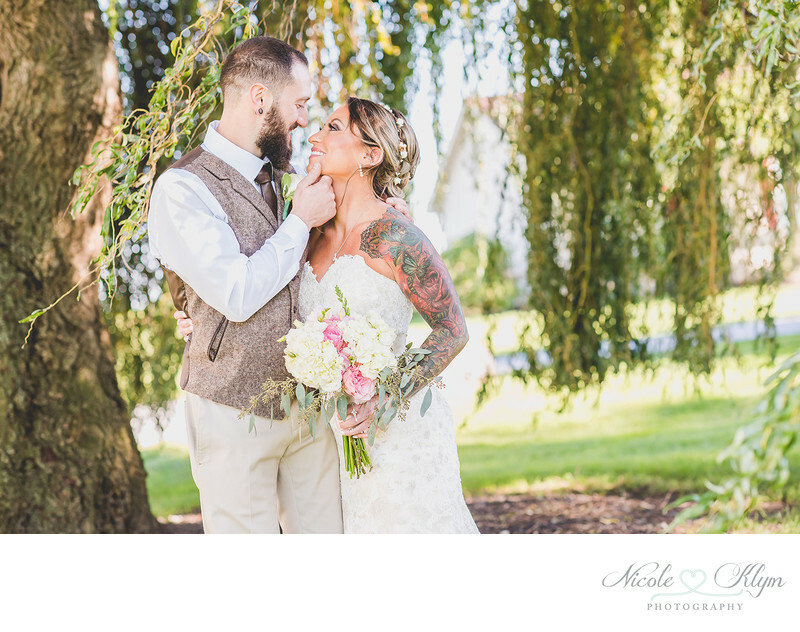 Below you can find helpful resources for brides and grooms prepared by Nicole Klym Photography. 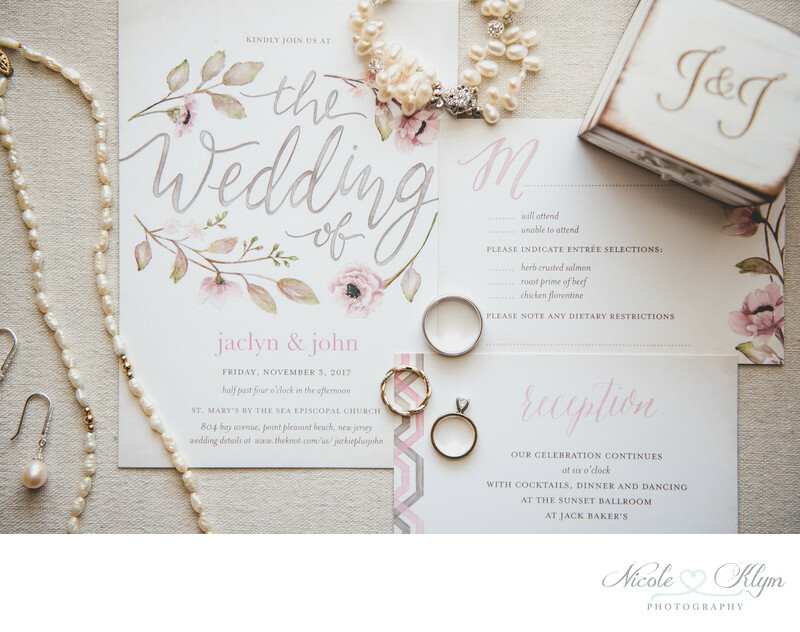 Use these tips to make your wedding planning process a little less stressful. 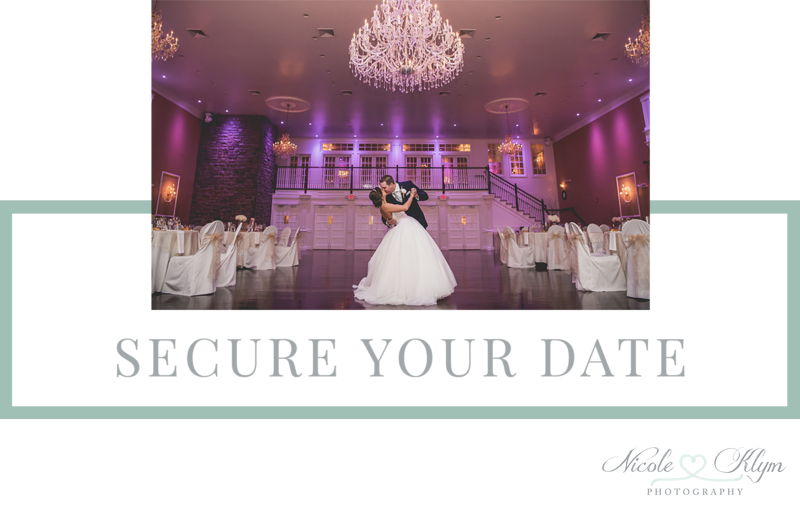 Looking for a photographer for your upcoming wedding?